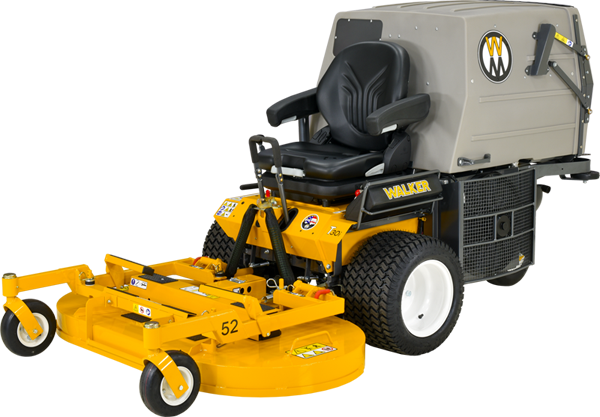 The T30i features easy starting, consistent engine temperatures, and user-friendly maintenance from this top-of-the-line mower. 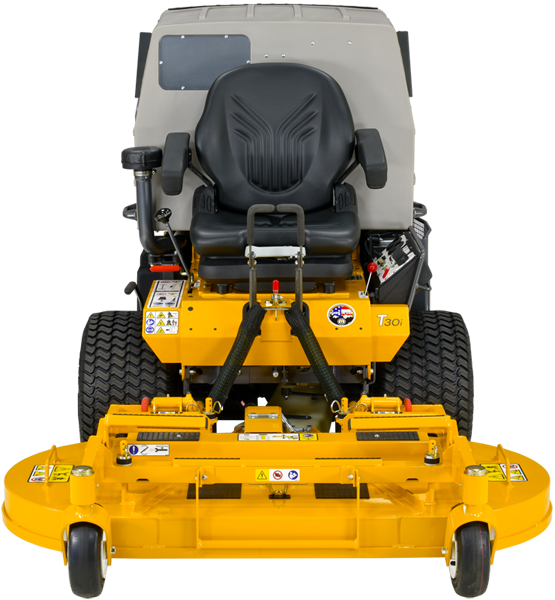 A combination of liquid cooling and EFI from Kohler’s 30-HP Aegis engine provides increased engine life, power, and better fuel economy compared to air-cooled engines. 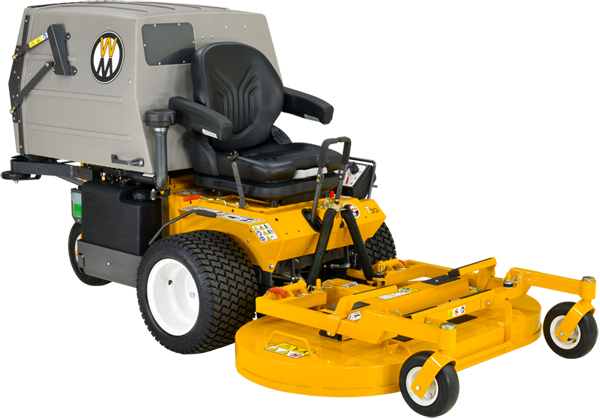 The T30i comes standard with a Grammer suspension seat, and is the perfect mower for long days mowing difficult properties.